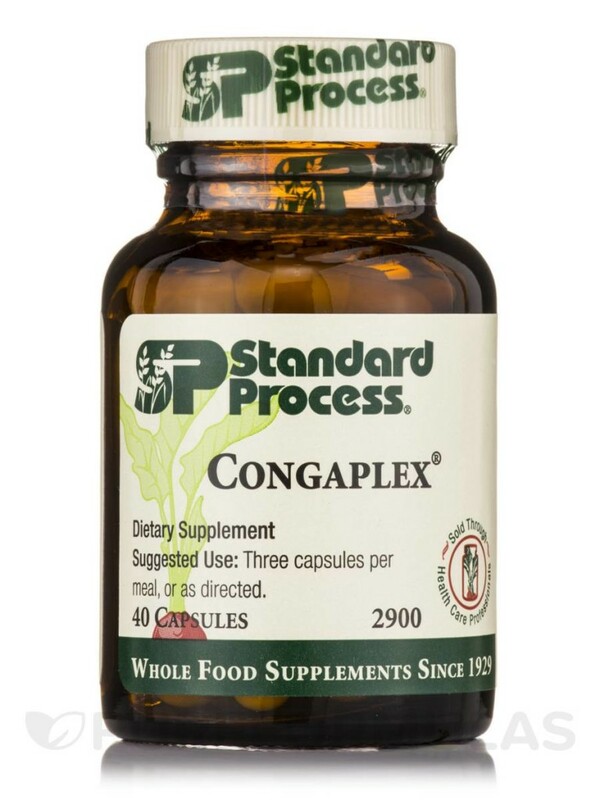 Congaplex is used for effective short-term support of the immune system. Fight off colds and flu quickly if taken at the onset of symptoms! We love recommending this product when a patient is on the brink of getting a cold. This is essential for those days when you just don’t feel right, whether it be groggy in the head or slight sniffles in the morning. With the proper dosage, we can eliminate any pathogen before it invades further and causes a full-blown cold! And guess what?! Congaplex comes in capsules or chewables so if you or your children are having a hard time swallowing capsules, get the chewables. 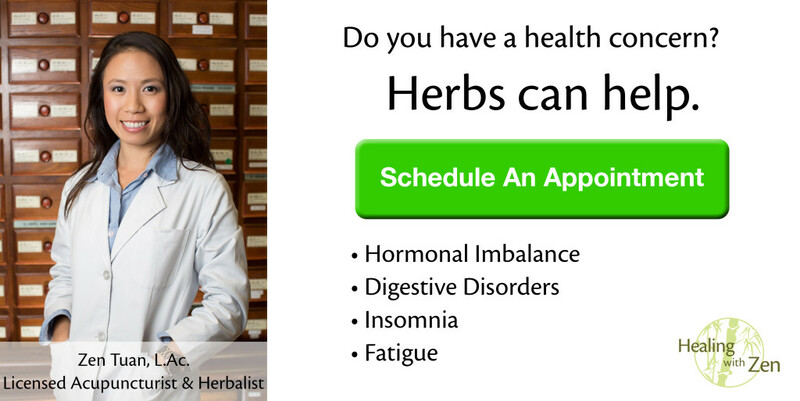 ›› You can learn more about Congaplex and how it could help you by clicking here or by talking to your acupuncturist at your next appointment.